Since our last post there has been strong demand for the Aritzia IPO, so much that an additional five million shares have been extended to the public with the option to issue an additional 3.75 million shares. The expected IPO date is set for October 3rd and we continue to see a building interest in the company. US Elections and the Investment Trend: Can Google Trends Predict the Outcome? Click to follow this blog and show support for Trendvesting! 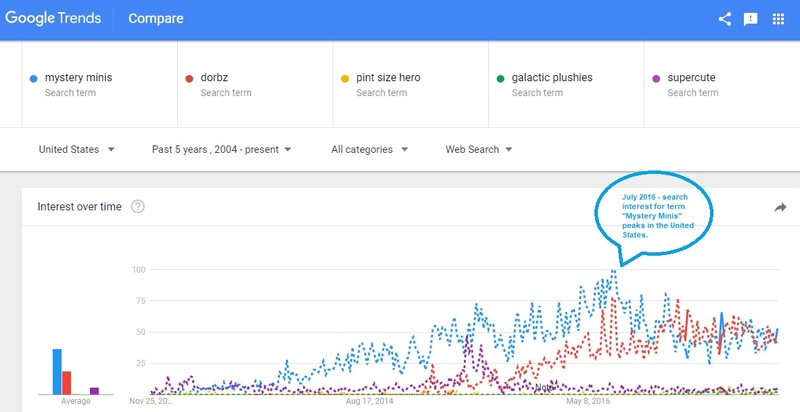 GOOGLE SEARCH TRENDS SIGNAL MORE MARKET PAIN TO COME. IS GOOGLE SEARCH HINTING AT AN IMPENDING MARKET CRASH?